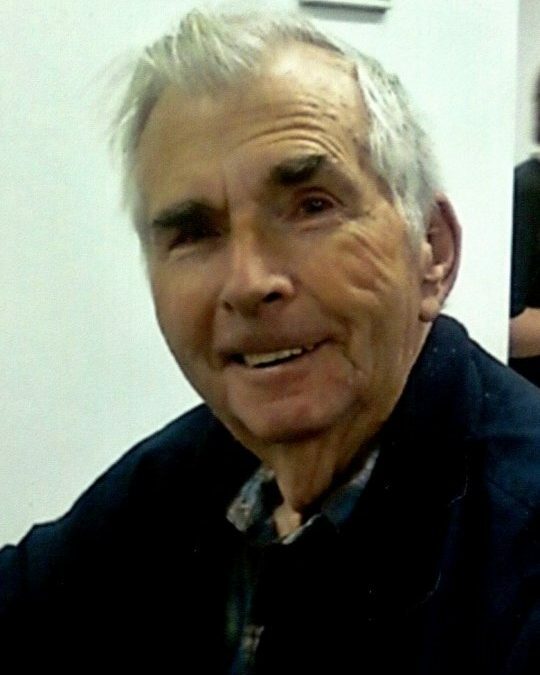 Lawrence Fairchild, age 85, went home to be with his Lord and Savior on October 4, 2018 at his home. Born in Greenup County, Kentucky. He was a faithful member of Sonshine Mission Church in Columbus, Ohio before moving to Tateville, Kentucky where he joined 1St Wesleyan Church Somerset, Ky. He retired from Timken Co. after 31 years. He was a member of the US Army Airborne. He is survived by his loving wife of 62 years, whom he married on April 27, 1956; Orleanais; sons, Carlos (Jeanette), Harlan Fairchild; daughter, Mavis (Ray) Alley all of Tateville, KY; foster son, David (Susan) Alley. Lawrence has 24 grandchildren, 28 great grandchildren and 4 great great grandchildren; brothers, Howard (Ruth), Edgil Fairchild; brother in laws, Arnold and Troy (Carol) Slone; along with many nieces, nephews, and friends. He is preceded in death by his father, John Elliott Fairchild; mother and step father, Martha (Lindsey) Daniels; brothers, Earl, Johnny, Tommy, Charles (Alice), Clifford (Rosemary), Clarence (Loretta), and Ray (Mildred) Fairchild; sister, Imogene Sexton; sister in law, Betty Fairchild and Mary Slone; and two daughters Levonne and Crystal. Visitation will be Monday, October 8, 2018, from 4:00 p.m. till 8:00 p.m. in the Chapel of Southern Oaks Funeral Home.  Funeral Services will be Tuesday, October 9, 2018 at 11:00 a.m. in the Chapel of Southern Oaks Funeral Home with Bro. Steve Sandefur and Full Military Honors by American Legion Post 38 Honor Guard. Burial will be in Mill Springs National Cemetery, Nancy, Kentucky. ed with the arrangements for Lawrence Fairchild.